Ian is an associate in Donovan & Ho’s corporate and commercial practice group. He graduated with a LL.B (Hons) from the University of Queensland in 2013, and holds a Certificate in Legal Practice. He was admitted as an advocate and solicitor of the High Court of Malaya in December 2016. Ian has advised clients on issues such as shareholders’ agreements, venture capitalist fund-raising, and mergers & acquisitions of businesses. Ian also has experience in advising on tax issues. 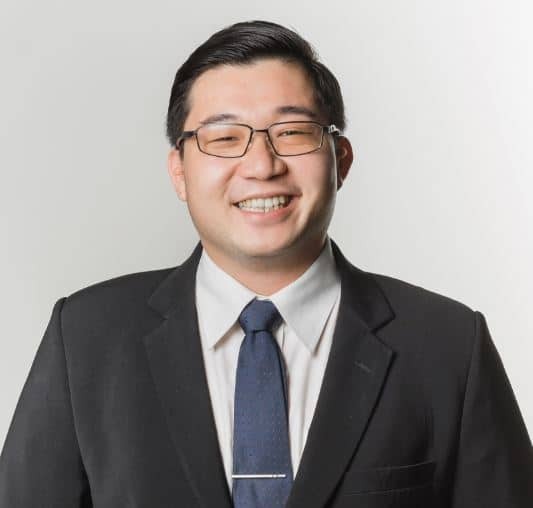 Prior to joining Donovan & Ho, Ian worked as an associate consultant in the transfer pricing practice group of PricewaterhouseCoopers’s taxation arm, before joining Zaid Ibrahim & Co as a pupil-in-chambers.